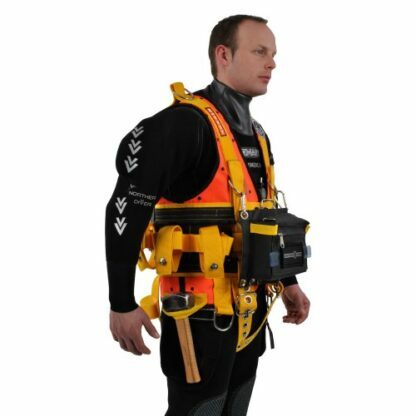 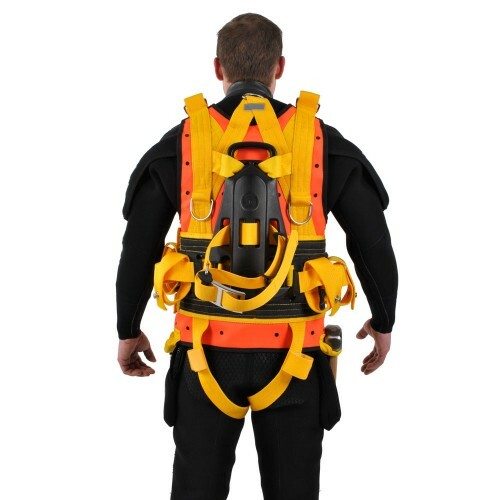 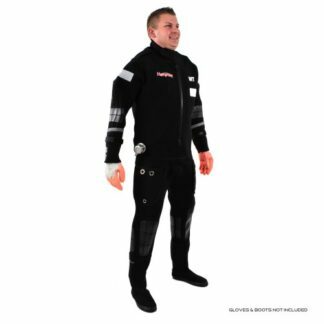 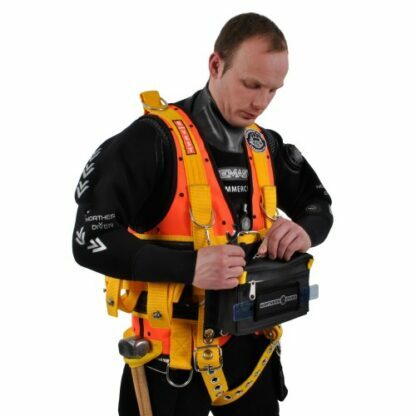 vestThe Northern Diver 1000kg R-Vest harness with Hard Mount or Lace Up for Bailout Bottle is manufactured from ultra-durable materials which give maximum comfort and long product life. This vest combines safety and functionality into one unit. 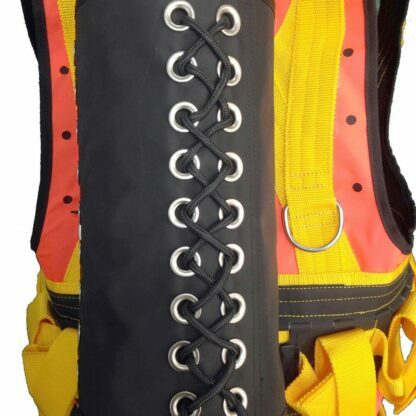 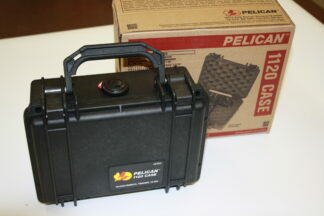 Features 7 D-Rings, Leg Straps, Weight pockets with rip cord for quick ditching, hard mount for bailout bottle. 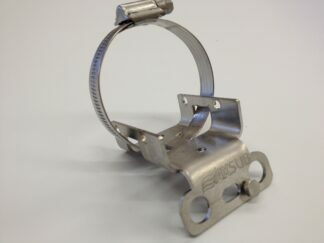 R-Vest™ complies with the relevant requirements of EN 250 2000. 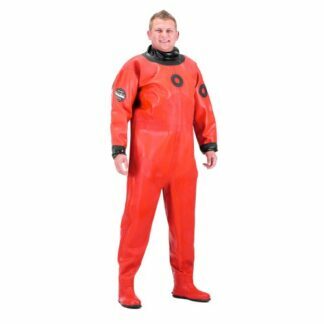 SIZES CHART : Standard Size (L) Chest = 91-116 cm or 36-46 in ; Extra Large Size (XL) Chest = 121-162 cm or 48-64 in.